Wowzers! If you've been wanting a pair of designer sunglasses, here's the deal for you. Today, Zulily is having a Sunglasses SALE. 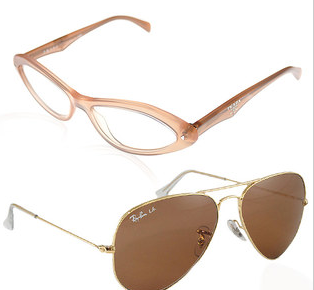 You're going to LOVE the Ray-Ban, Prada, and Balenciaga sunglasses that you're able to pick up for up to 80% off. Head over to Zulily and check out the sale.